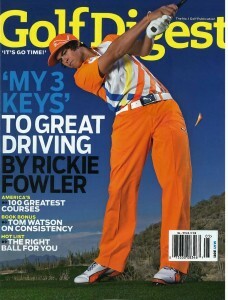 Tanga is having a special on Golf Digest Magazine subscriptions, get one year for $3.99. This magazine is great for golf enthusiasts of all ages and skill levels. When you get checkout use the coupon code, SOUTHERNSAVERS. You’ll get 12 issue a year, and you can buy up to 3 years!